The Entomology Association of Southern California will be holding a quarterly meeting at the Los Angeles Arboretum. These meetings address a variety of entomological related subjects relevant to local and state pest issues and are a great way to meet and share information with other individuals who are interested in this area of science. This association has an annual membership fee of $45. Memberships cover annual registration for all four quarterly meetings in December, March, June and September. 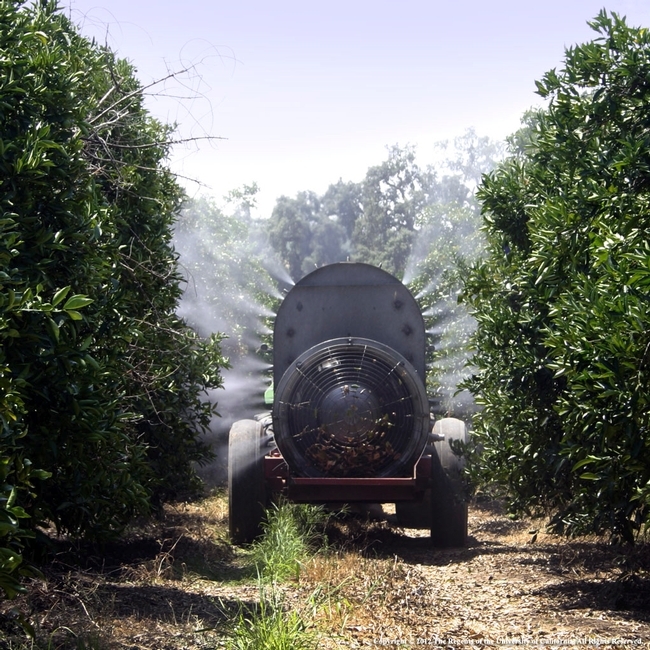 Support the agricultural community with the "Ventura Spray Safe" event. The Farm Bureau of Ventura County is seeking support for this event designed to educate agriculture industry workers and the general public about safe pesticide spraying practices. 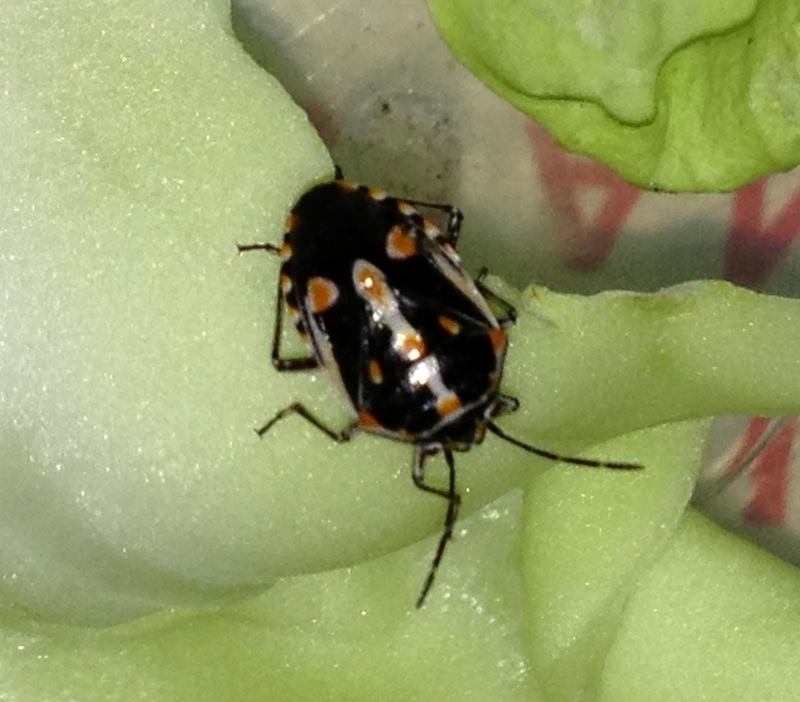 Why: To promote practices to decrease pesticide-exposure incidents for sprayers. 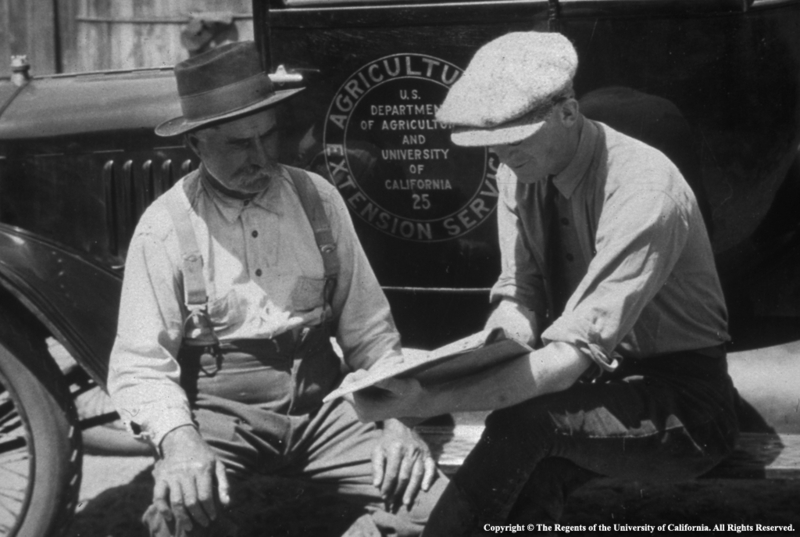 The University of California, Agriculture and Natural Resources (UC ANR) division is celebrating 100 years of service and science to the state of California. In May 2014 UC ANR will mark the 100th anniversary of the Smith-Lever Act, legislation that created Cooperative Extension, a nationwide system of community-based education, established as part of each state's land grant university. The Ventura County UC Cooperative Extension is our local component of this structure where we serve the community through youth development programs, agricultural outreach and research, home gardening programs, natural resource education and projects, environmental horticultural and landscape expertise. We also work in conjunction with the Hansen Agriculture UC Research and Extension Center (REC) in Santa Paula where agricultural research projects and educational outreach programs are conducted in a dedicated agricultural setting. Join us at our 100th anniversary celebratory meeting in Oxnard and learn more about the extension and research activities. RSVP by January 20, 2014 to 805-525-3839, ext. 214 or sbmiller@ucanr.edu or respond online. Click here for more information and the agenda. UC Ventura County Cooperative Extension's staff researcher Anna Howell will speak at the next meeting of the Entomological Association of Southern California. 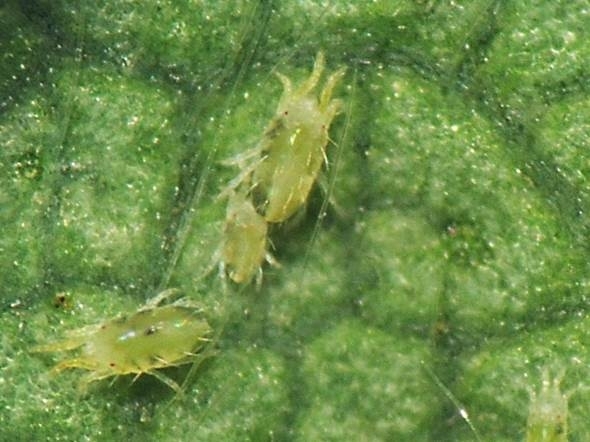 Anna is an experienced entomologist and will talk on "Spider Mites and Their Biological Control in Strawberries." The event includes other agricultural professionals and UC experts that will provide updates on pests, research and compliance issues. 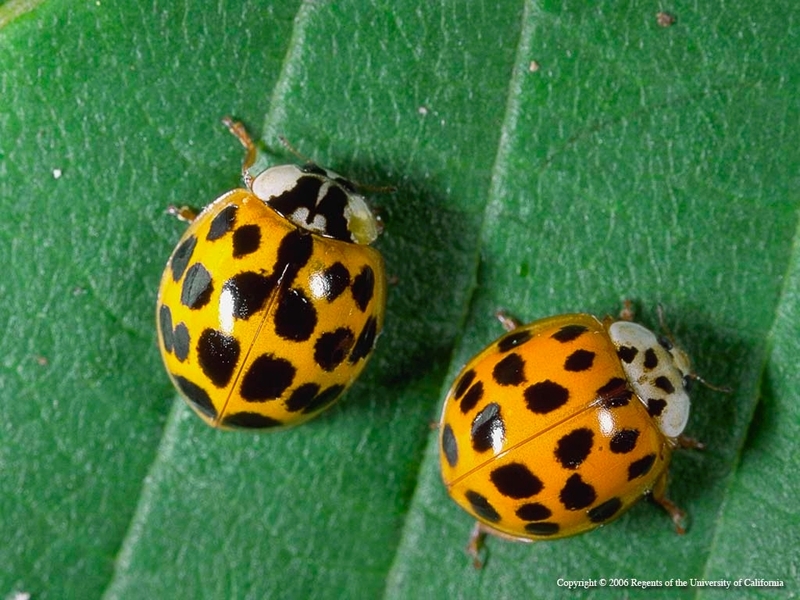 Learn more about the Entomological Association of Southern California here.